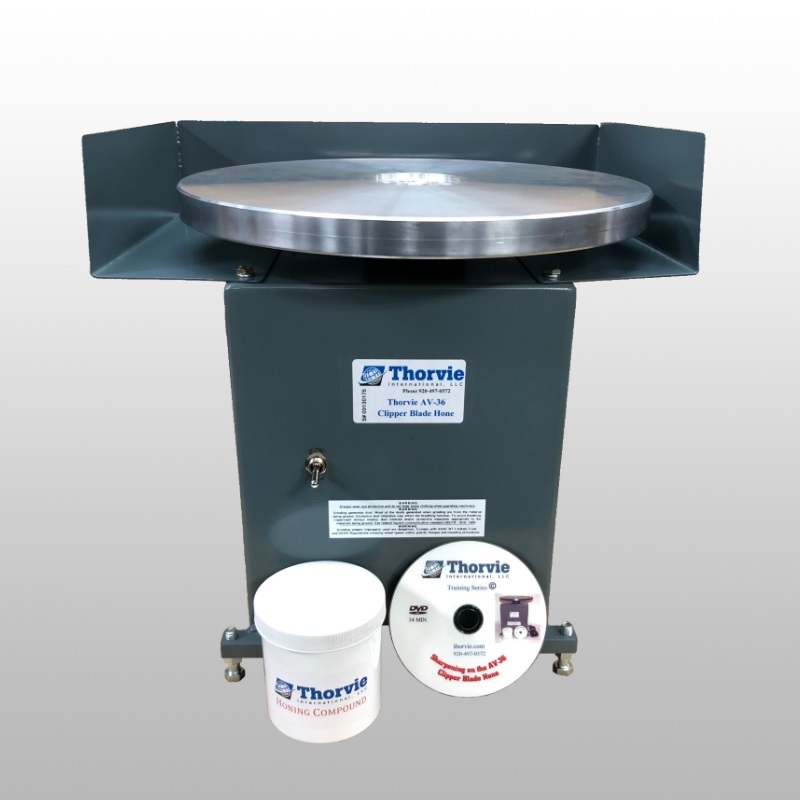 Thorvie has offered the AV-36 clipper blade sharpening machine since 1977. 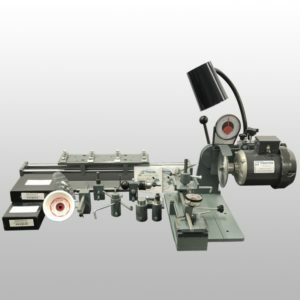 As industries change we look into our sharpening systems to see how we can better serve the market. This year we have updated the top plate and design of our AV-36 clipper blade machine. We now include a three-sided top surround to help maintain a clean workspace. 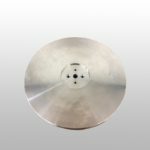 The open-face design allows proper access to the honing plate without interference as with other competitors’ machines. All AV-36 machines will support this feature. Call for details at 866-497-0572. The previous plate was a steel flat plate which has been upgraded to aluminum. The bolt hole pattern did not change so current customers can add this new plate to their current machine. Flat plates still available upon request. Additional accessories are now available for sharpening clipper blades. 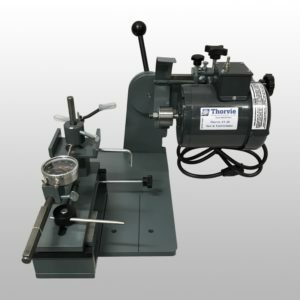 See our full line at https://www.thorvie.com/product-category/clipper-blade-sharpening-machine/ . It is important that you check if you properly hollow ground the clipper blades. Aluminum plates are tapered which sharpens the blades hollow. You want to make sure you hold the blades straight and use the centerline of the top plate. If you angle the blades, the hollow will angle as well. You can check to make sure your hollow pattern is straight by using a rub block. The rub block will highlight your grind pattern, showing you how well you sharpened the blade. A line laser can also help make sure you are using the centerline of the plate. Two common mistakes when sharpening clipper blade are, not removing enough material or not having the proper set back when re-assembling the blades. 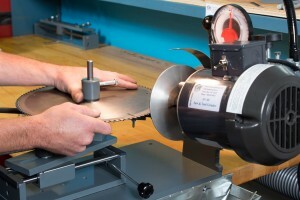 When you sharpen the blades, you must remove a minimum of 2 thousandths of material to create a new sharpened surface. You do not want to remove too much material. This can heat up the blades and cause them to warp. A metal removal gauge can be used to help check the amount of material you are removing. Set back is the distance you have from the tips of the comb blade to the start of tips on the cutter blade when you re-assemble them. The set back will vary from each blade. The 3 setback distances are 1/64, 1/32 and 1/16 of an inch. A good reference is 1/32 is the thickness of a credit card. Contact me if you want a full list of these setbacks sizes in correlation with the different size clipper blades.